Jimmy Caterine has been an independant musician since he started in 1980 with progressive metal band from Hawaii, Sacred Rite. Influenced heavily by European guitarists like David Gilmour, Michael Schenker and Ritchie Blackmore, his playing took on an emotional feel. Caterine was also influenced by classical composers Bach, Mahler and Listz. Jimmy Caterine has numerous album credits to his name. All of which were self released and self promoted. Although his third release with Sacred Rite, Is Nothing Sacred, was distributed by Capitol, he vowed to never again give up any control, creative or otherwise to a major label entity. 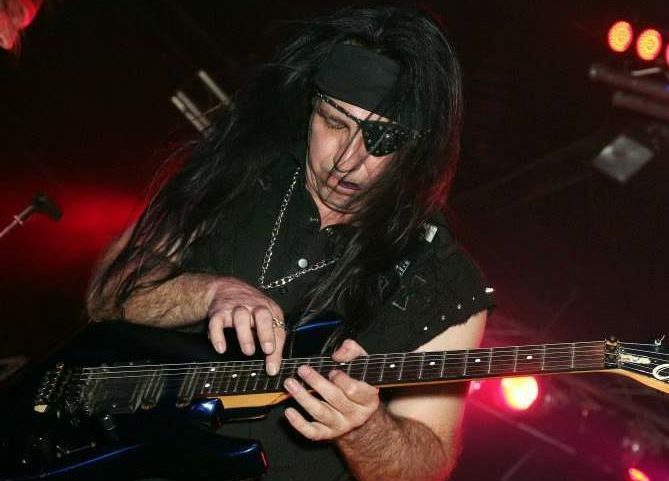 There have been hundreds of reviews and articles written about Caterine and the bands he has played with – including Hit Parader (USA), Kerrang (UK) and Burn (Japan).